You tell the app how far out you have until your event and give some info on your experience, and then it gives you a day-by-day plan that you can update as needed. The rigorousness of the workouts ramp up as the event gets closer, ensuring that you're fully prepared for your race day. The text-heavy app also has a handy glossary and tips section. With MyFitnessPal (free), you get everything you need to keep your strict fitness diet on track—except for the food itself, of course. 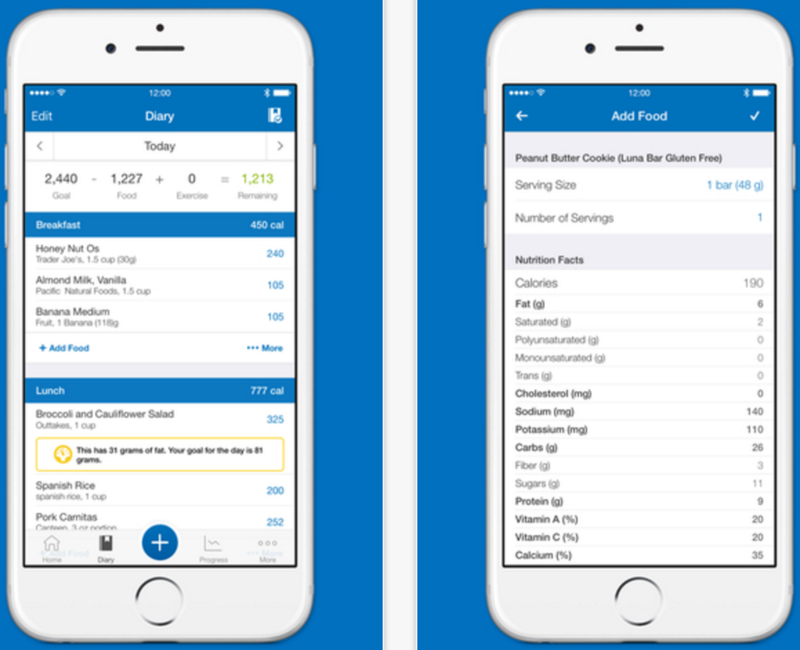 MyFitnessPal combines a calorie counter with a food diary, and keeps track of your weight progress as you work toward your goal—whether it’s gaining weight, losing weight, or maintaining it. The biggest sell of GoSwim (free, with optional premium memberships) is its sheer number of instructional videos, which range from teaching you how to perfect your freestyle head position to how to flutter kick effectively. 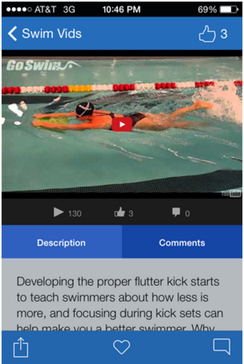 The initial GoSwim app is free, but silver, gold, and coach memberships are available if you want more perks, like more drills and daily videos, connections to training groups, or a video-sharing option for swim coaches. Take your swimming to the next level with MySwimPro: The best workout app to help you swim smarter on Android! 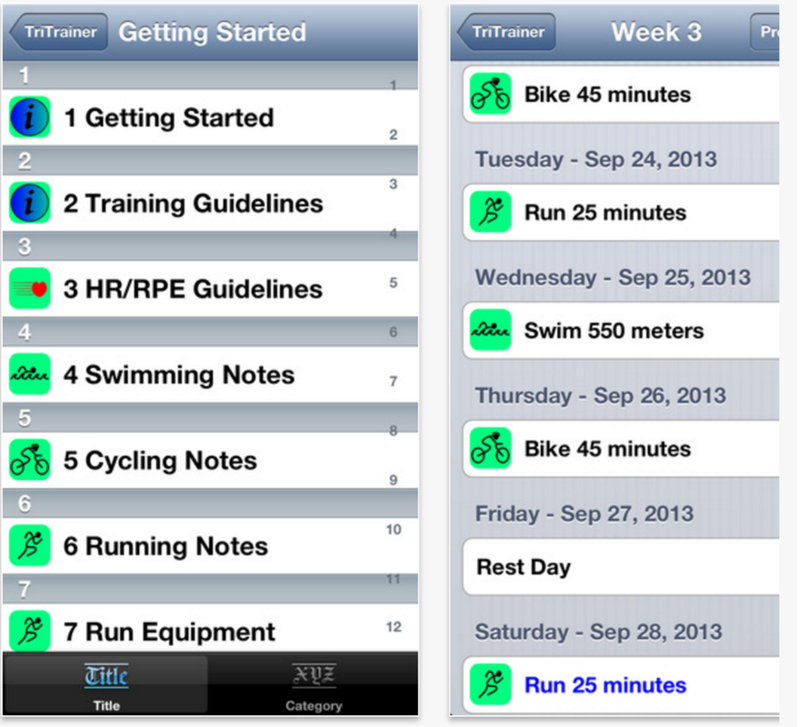 Gain access to a library of hundreds of customized swim workouts. 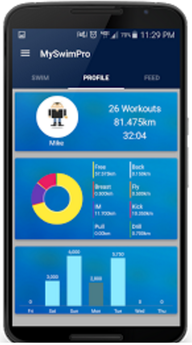 Log your swims and track your progress with detailed analytics to visualize your improvement. 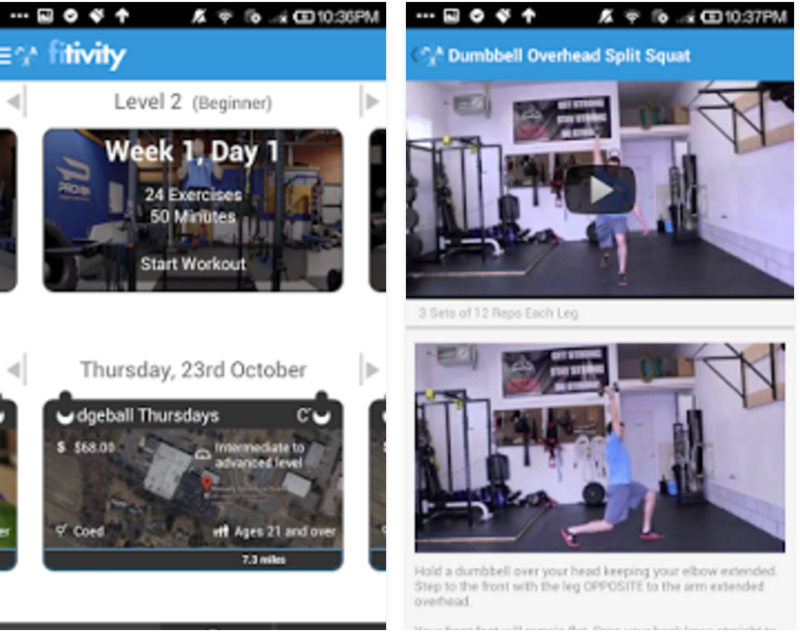 Export to PDF to print your workouts and take them to the pool. Megathlon provides triathlon training programs for half-sprint, sprint, olympic, half-ironman and ironman distances and different training levels such as easy, intermediate and advanced. Additionally, duathlon and aquathlon training programs are available in sprint and olympic distances for easy and advanced. 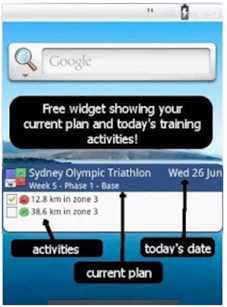 These triathlon training programs are supplied as templates, so you can create as many plans as you want out of those templates. While executing the created training plans, you will be able to provide actuals to compare against the planned figures. Triathlons is an event that requires you to bike, run and swim a great distance. This type of event requires the use of a lot of different muscles groups and is one of the most athletically demanding events on the planet! By the end of this program your body will be 100% prepared and ready for your next triathlon - allowing you to maximize your performance and potential.